Rowing machine for sale! The rowing machine is with 8 levels of adjustable magnetic resistance.The integrated fan system provides resistance using air creating a dynamic response with every pull.The best rower machine is with large anti-slip pivoting foot pedals with adjustable foot straps for secure footing. 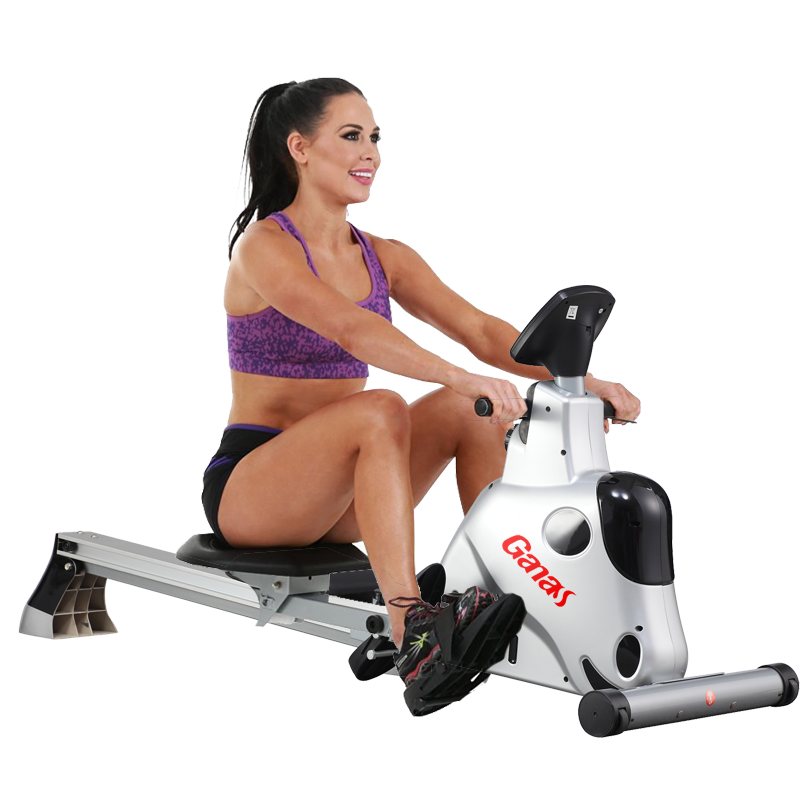 Looking for ideal Rowing Machine Workout Manufacturer & supplier ? We have a wide selection at great prices to help you get creative. All the Rowing Machine for Sale are quality guaranteed. We are China Origin Factory of Best Rowing Machine. If you have any question, please feel free to contact us.